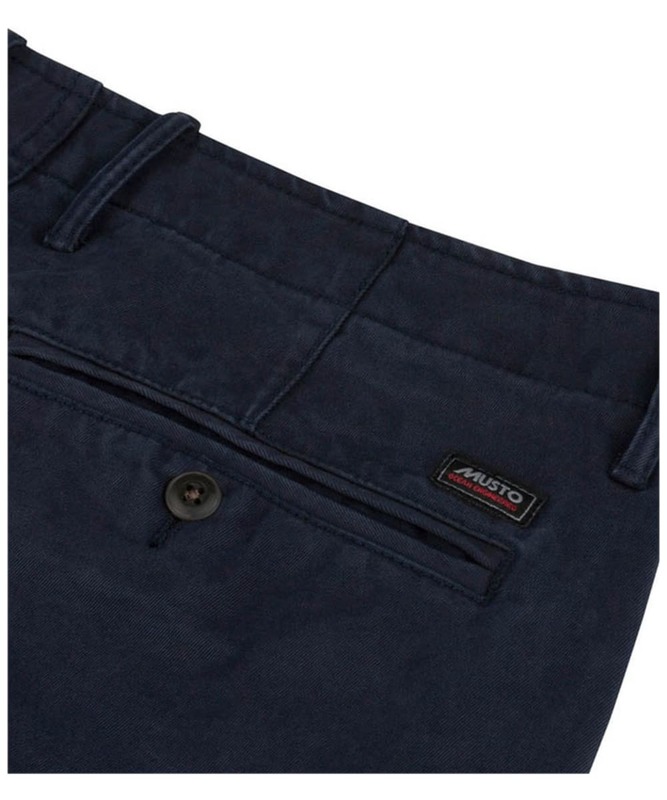 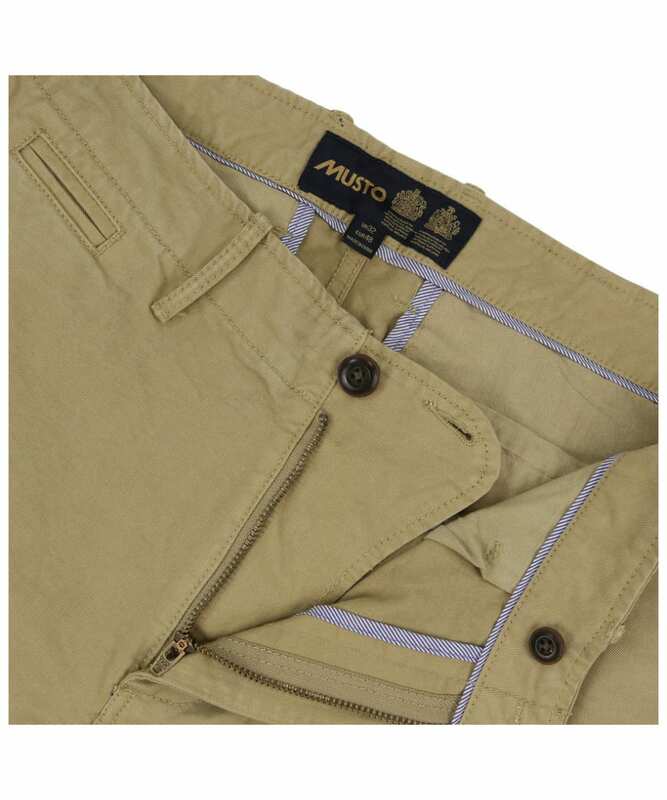 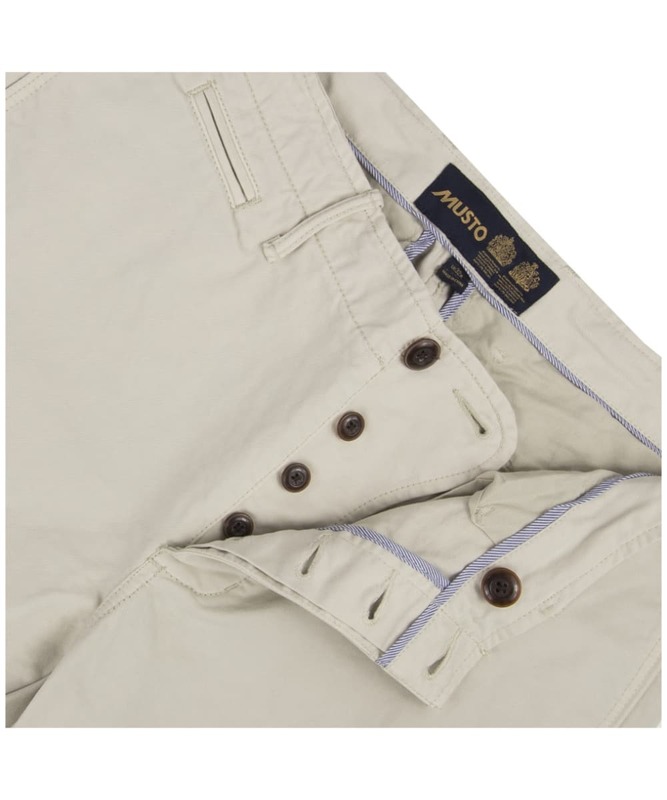 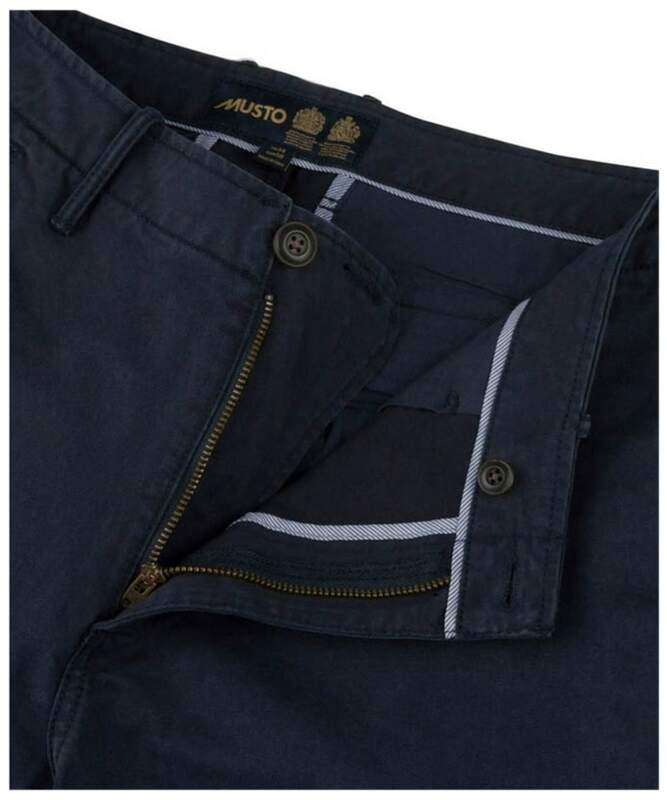 Crafted in a soft and comfortable cotton twill, the Men's Musto Erling Chino are a superbly versatile and smart wardrobe necessity, adored for their ability to be dressed up or down. 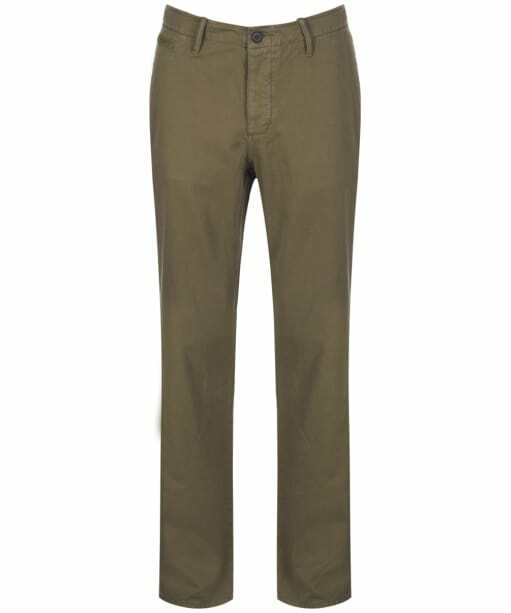 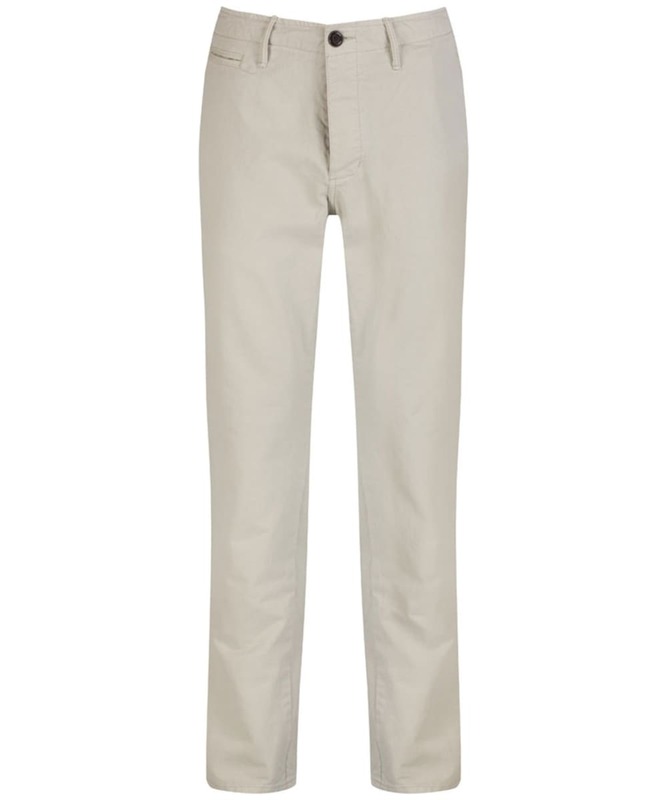 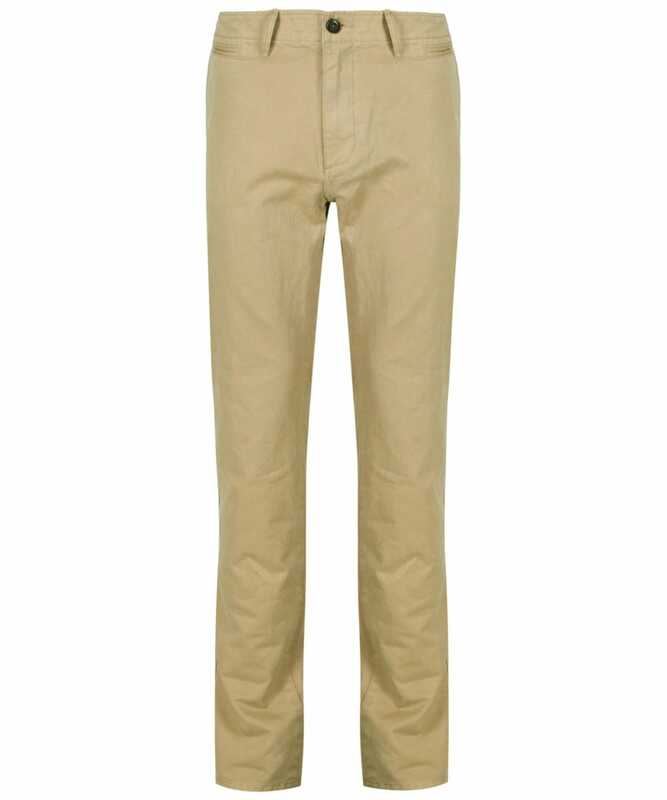 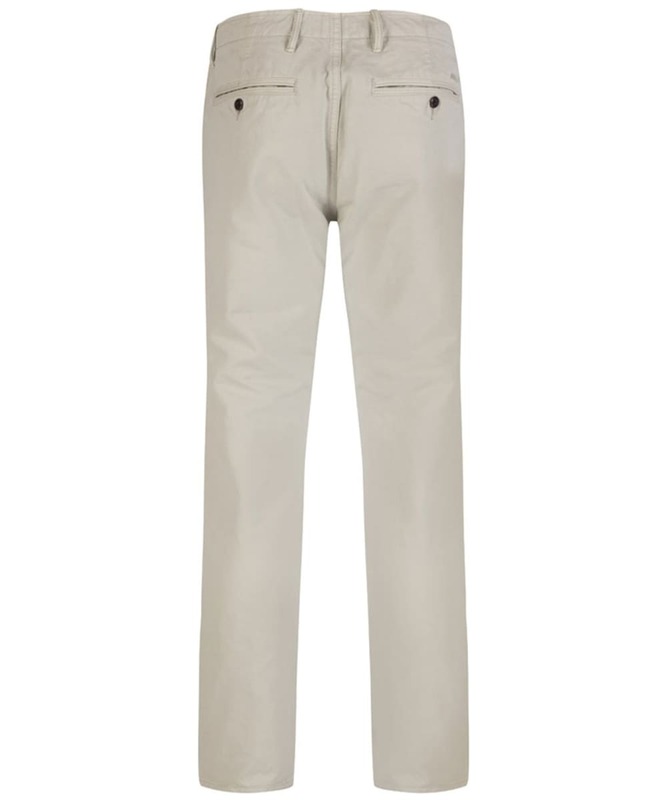 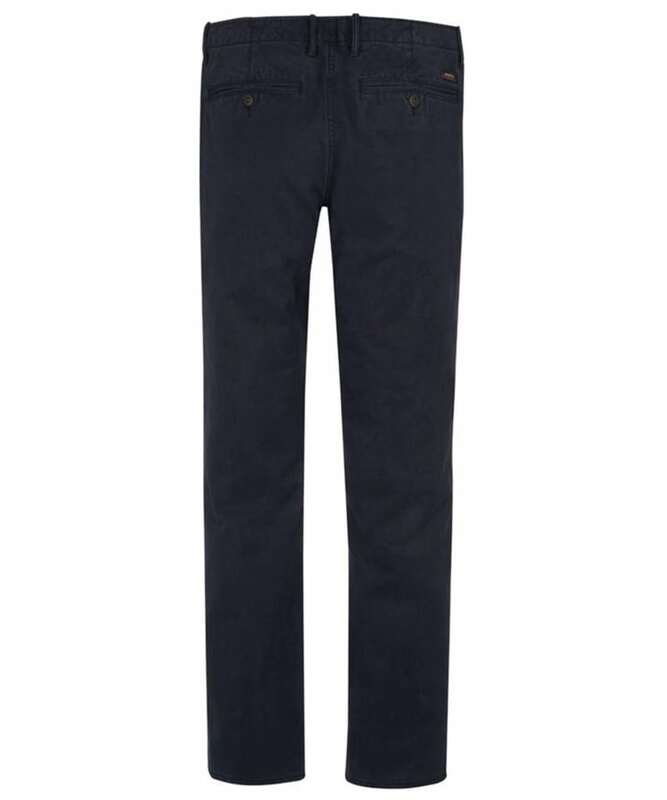 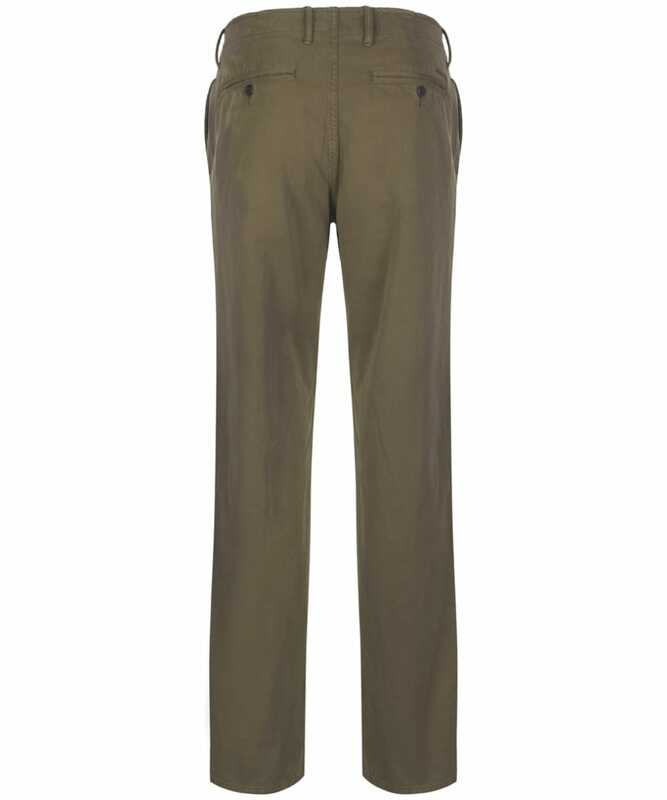 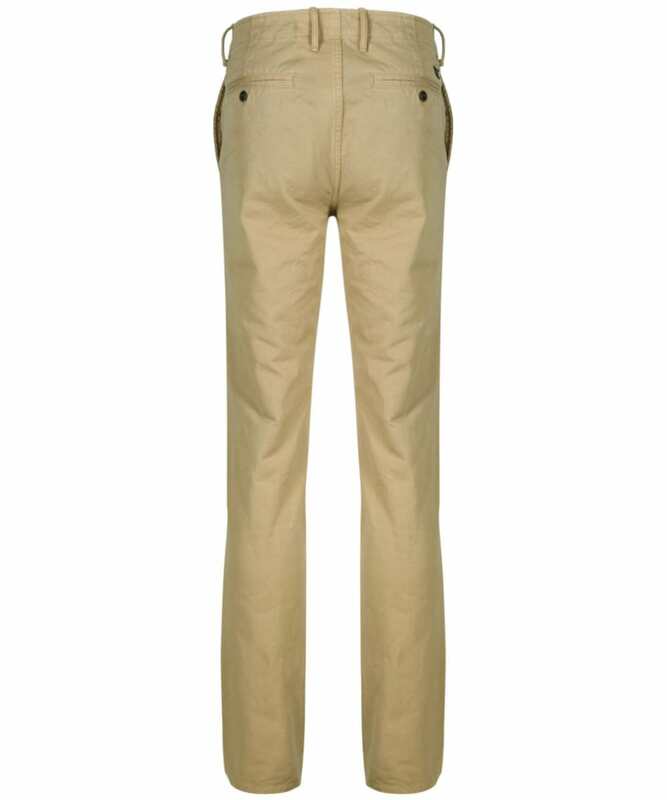 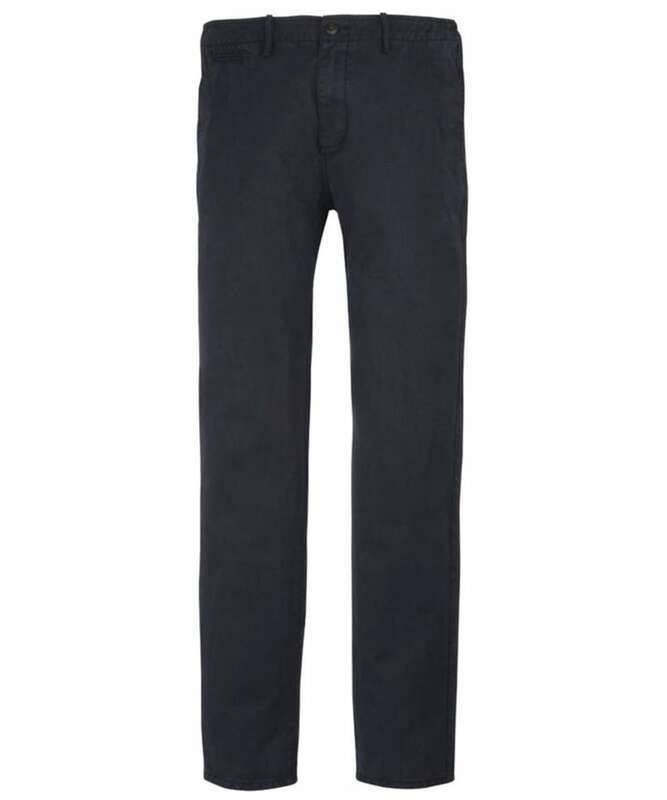 These straight leg chinos have a garment wash, giving them a soft finish, while the cotton twill makes them durable. 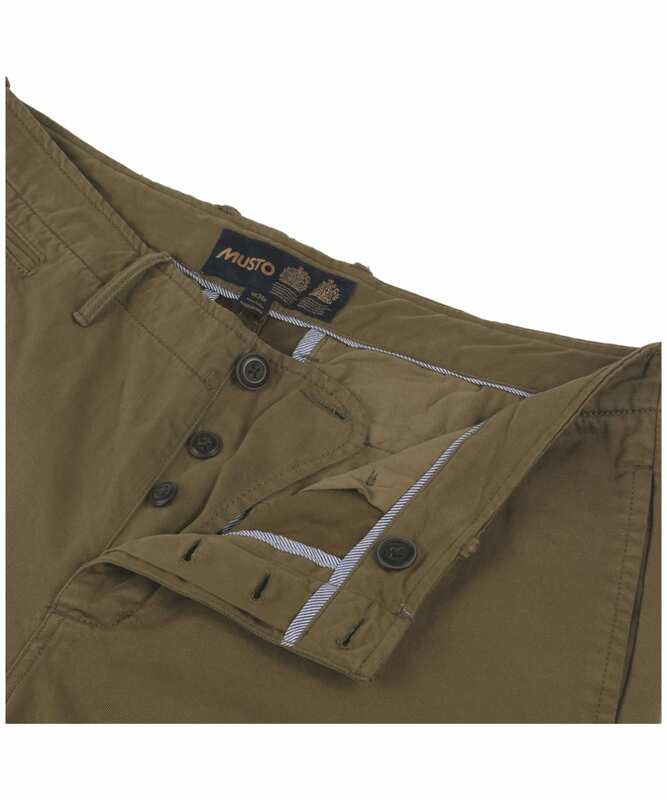 A multi-pocket set up including side entry and rear pockets, add to the functionality of these chinos, Cut to a straight leg for a sleek silhouette, you can easily pair these Musto chinos with t-shirts, smart shirts, bomber jackets and outdoor coats for endless possibilities.